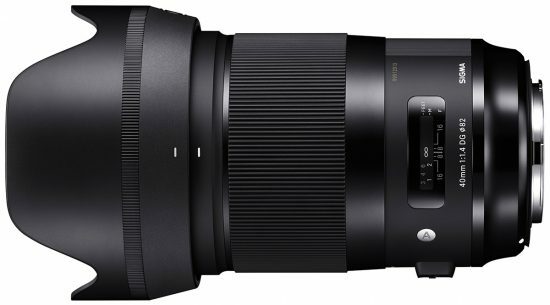 Today Sigma announced the price of the new Sigma 40mm f/1.4 DG HSM Art full frame DSLR lens: $1,399. 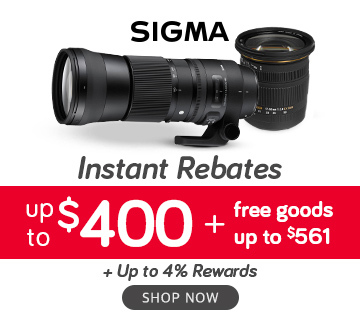 Pre-orders are now open at Adorama and B&H Photo. 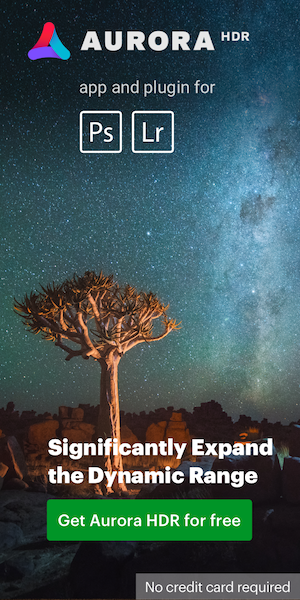 Additional information on the new lens, including technical specifications, MTF, vignetting, distortion charts and lens design, can be found here. This entry was posted in Nikon Lenses and tagged Sigma, Sigma 40mm f/1.4 DG HSM Art lens. Bookmark the permalink. Trackbacks are closed, but you can post a comment.